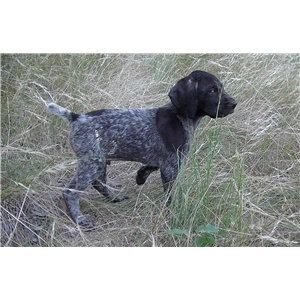 Excellent litter of AKC registered GSP puppies. Whelped on 4/22/2018. 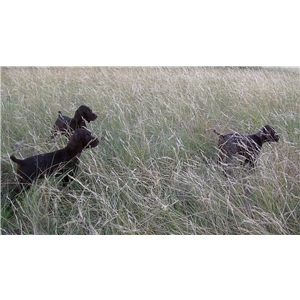 Two males and one female available, roan and solid liver colored coats. 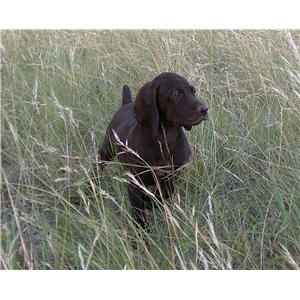 Professional hunting guide dog bloodlines. 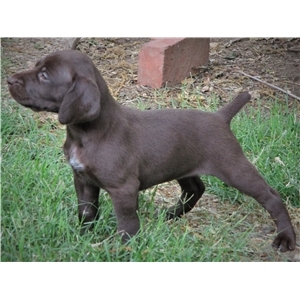 Bold pups with strong pointing and retrieving instincts. References available upon request. 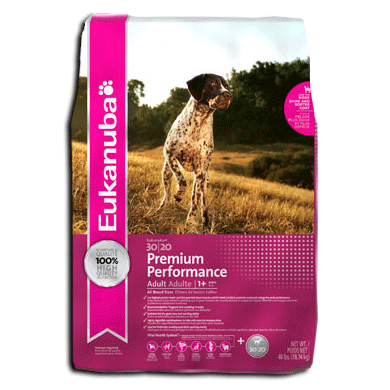 Call 817 501-0304.